Moss-covered mountain peaks and sprawling tea plantations tucked into the reaches of lush highlands; an ancient rock fortress and intricate colonial architecture — these are just a few of the majestic sights that welcome you in the magical country of Sri Lanka. As a seasoned traveler and Trip Designer for Butterfield & Robinson, Dane Tredway gets to experience under-the-radar destinations such as this from a true insider’s perspective. 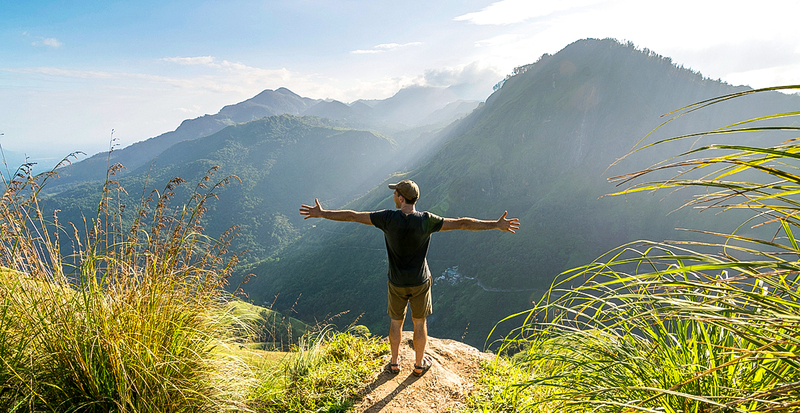 Here, he shares personal insight that will inspire you to add Sri Lanka to your bucket list — and then we’ll coordinate your active hiking and biking adventure through this dynamic nation. Q: As an active traveler, what is the appeal of a country like Sri Lanka? 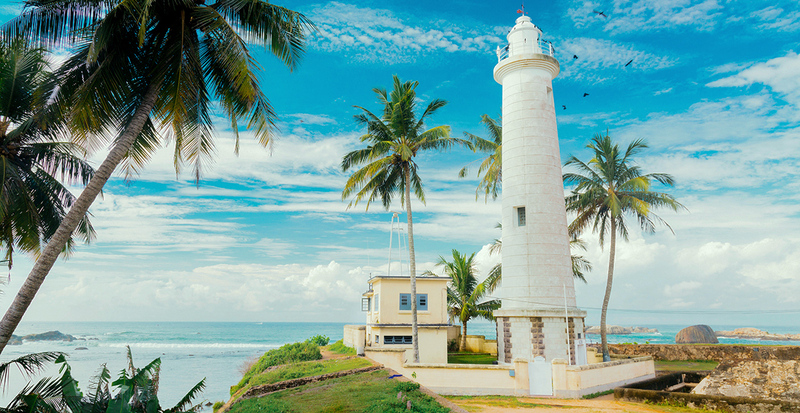 Dane Tredway: Sri Lanka is approachable in size and it’s easy for travelers to experience everything from ancient ruins to rainforest and tea estates in a relatively short amount of time by bike or on foot. It’s also a very warm and welcoming place with fantastic opportunities to connect with locals both on the roads and on the trails. Q: What do you recommend to visitors when shopping for souvenirs? Dane Tredway: There are a few shops in the southern city of Galle that are great: Barefoot for locally made textiles, clothing and housewares; Stick No Bills, a shop that repurposes prints and photography from yesteryear into unique postcards and posters; and also several great antique shops with hidden gems from the colonial times. After shopping a walk to the lighthouse is a relaxing and scenic reward. Q: Do you have a particular favorite region in Sri Lanka for active adventures? 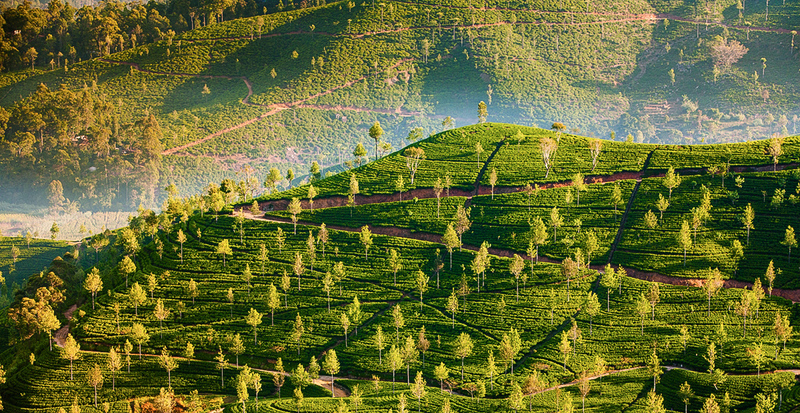 Dane Tredway: I am especially fond of biking and hiking among the tea estates in Hill Country. There, you get an amazing cross-section of culture, natural beauty and colonial history. Along with challenging outdoor adventures, Tea Trails is a collection of converted tea planters’ bungalows that makes for a great home base for relaxing by the pool, playing a round of croquet or simply sitting back and enjoying the epic views. Q: Do you have any favorite dining spots? Dane Tredway: Sri Lankan cuisine is mostly rice-and-curry based and some of my most memorable meals are those in beautiful, unexpected locations that have become part of the Butterfield & Robinson experience: a mud house in the Cultural Triangle; a jungle garden at the home of famed batik artist Ena da Silva; among the rice paddies outside of Galle; and a picnic in the tea plantations of Hill Country. Hoppers, Sri Lanka's version of pancakes, are a great substitute for the usual bacon and eggs for breakfast. 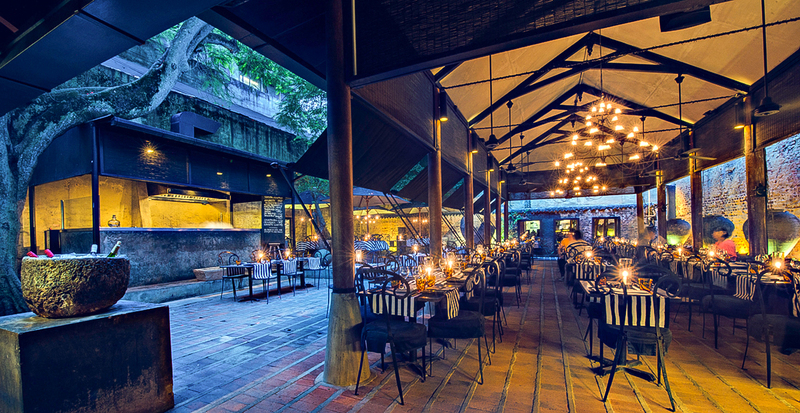 For a romantic meal, The Gallery Café, in Geoffrey Bawa’s former studio in Colombo, can’t be beat. Q: What is one of your more memorable moments when you were researching travel in Sri Lanka? Dane Tredway: I had just completed the hike to Sri Pada (Adam’s Peak). This is an important pilgrimage in Sri Lanka as it is a sacred place for Buddhists, Hindus, Christians and Muslims alike. Despite the fact that it can be quite challenging, it is a feat tackled by the young and old alike. The hike is usually done in the early hours of the morning and most plan to arrive at the peak for sunrise. The experience of being there among so many pilgrims as the sun breached the horizon, a procession of drummers passed through the crowd, as the unbelievable views of the surroundings came into plain sight it was intoxicating. That communal sense of joy and appreciation was something that will stay with me forever. 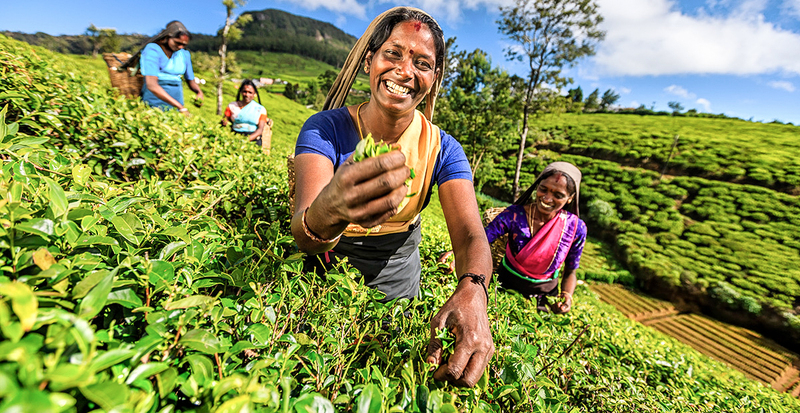 Want to learn more about Sri Lanka’s unique culture and landscapes? Ask us how you can receive our Ultimate Experiences magazine to learn about Butterfield & Robinson’s active adventures in this enriching land. We’ll arrange every detail of your active adventure with Butterfield & Robinson, which includes guided hiking and biking excursions designed for every fitness level, seamless luggage transport and carefully curated stays in upscale hotels.